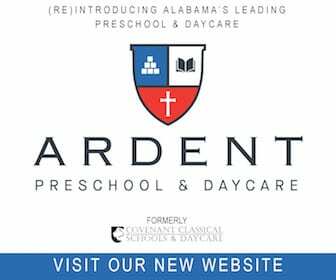 The Land Trust of North Alabama hosts a fantastic family-friendly guided hike series and they just released their Spring schedule! Hays Nature Preserve is one of Huntsville’s hidden gems – but did you know they offer FREE programs for kids in the summer? Play Days at Hays Nature Preserve is a great way to get your family outdoors in nature, and learn a thing or two about the world around us. We sent a local dad and his 5 year-old son to Hazel Green to review Rocket City Championship Wrestling. The rumors are true… but is it family-friendly? Maybe you’ve spotted them – tiny, colorful works of rock art tucked away on a nature trail or park. But where do they come from? 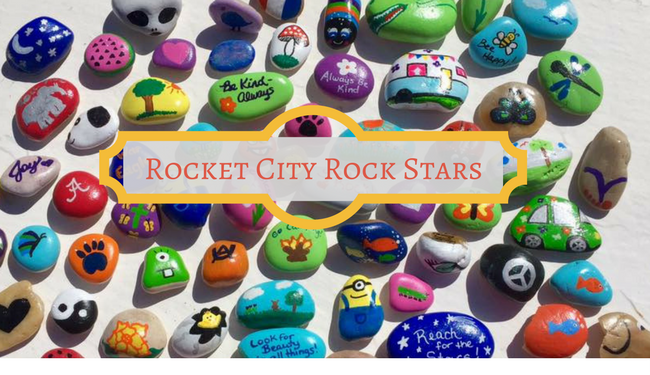 Find out more about Rocket City Rock Stars! 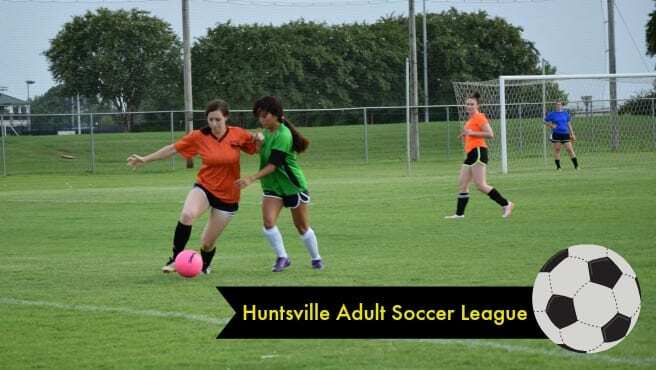 If your family is full of soccer fans, check out the Huntsville Adult Soccer League’s new season. HASL is free fun for the whole family! Want to make some Christmas and holiday memories with your kids but looking to save some money too? 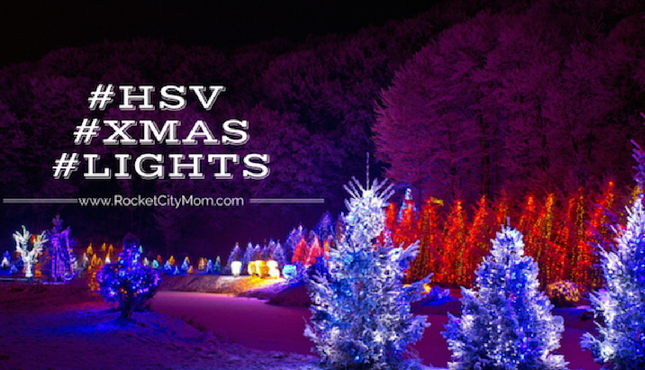 The Huntsville CVB has their 2016 attraction discounts ready to go in their annual Huntsville Holiday Magic Pass! We are big champions of giving Experiences Not Things as much as possible. It cuts down on the clutter and creates lasting memories for our loved ones, especially because it can also involve the gift of time. Here are some of our favorite Huntsville Experiences you can give, and cut down on the material stuff. If your family loves being outdoors these 5 reasons to dash to Ditto Landing are AWESOME. This hidden gem is brimming with natural beauty and fun recreation.